Each extra persons USD $20/each. Drive time, each way from negril 1 hr 30 mins. This Day trip Normally takes approximately 9hrs. 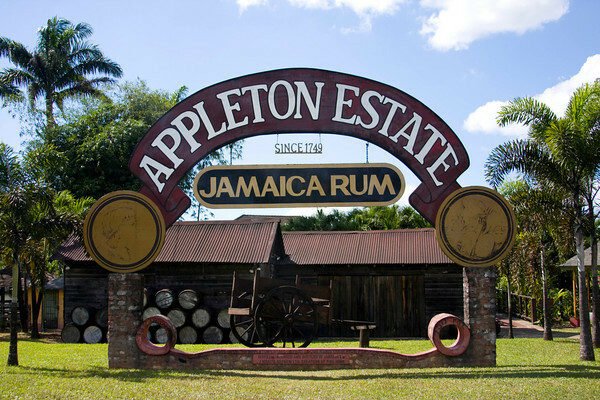 Appleton Factory entrance fees are $45,USD per persons. Ys Falls is $18.usd per persons. NOTE: YS Falls are closed every Monday and Public Jamacan Holliday. 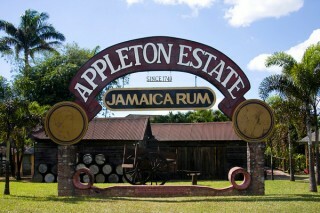 NOTE: Appleton Rum Factory are closed every Sunday and some public Jamaican Holliday.